150 Litre Tub Trolley - Food Bins, Linen Bins and More! 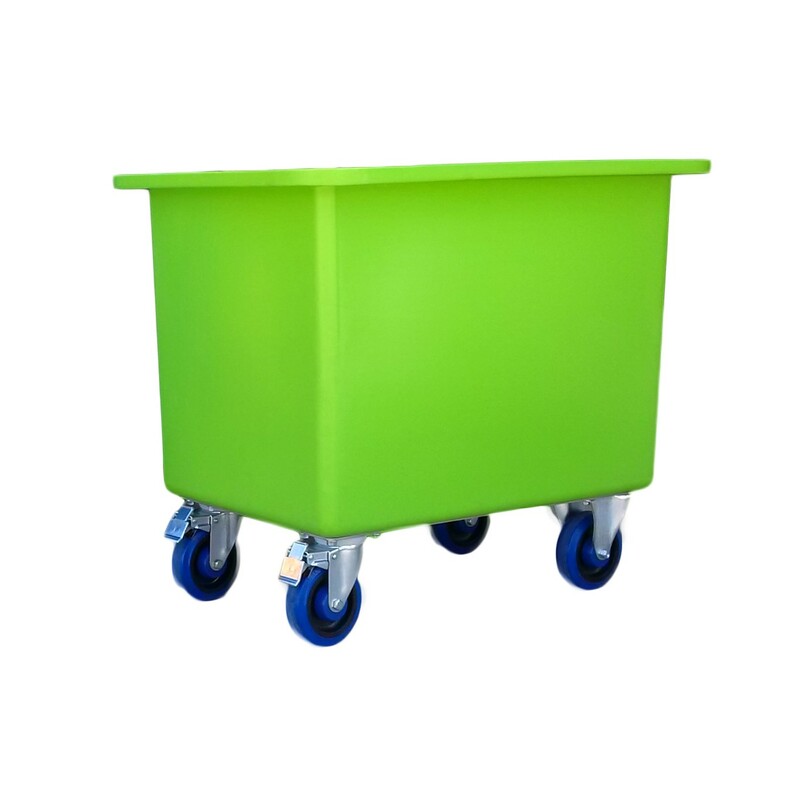 150 litre tub trolleys are a multi purpose solution for general rubbish, linen, food, and other applications! To help us provide a quote that matches your individual needs, please specify by selecting the options below and then add your request to your quote cart. It’s that easy! 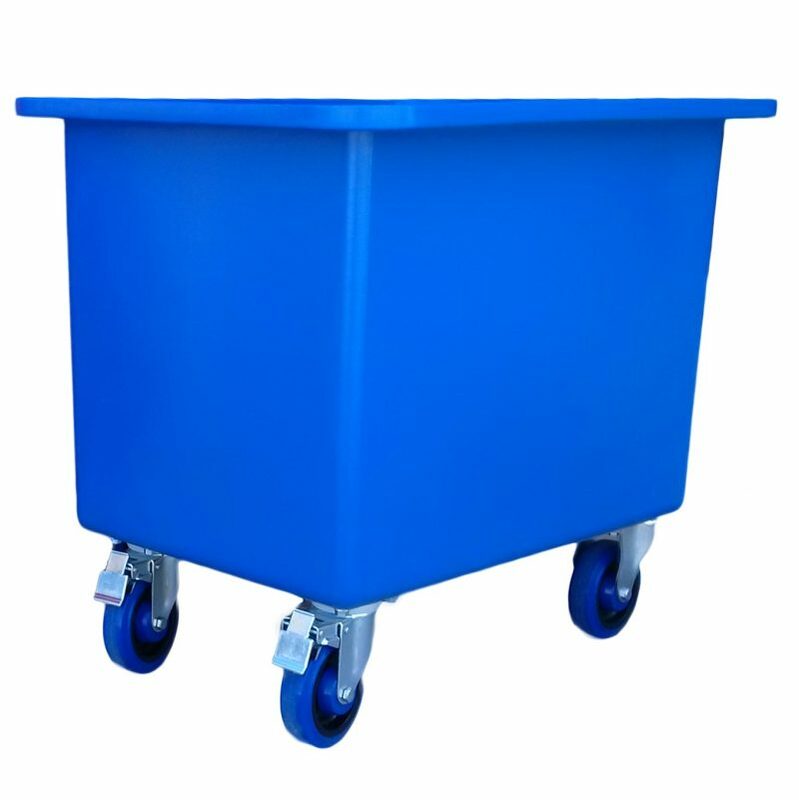 150 litre tub trolleys are a multi purpose solution for general rubbish, linen, food, and other applications! To make our 150 litre tub trolleys completely compatible with every industry, we offer a range of configurations. We can provide stainless steel bases for our tubs, to eliminate any risk of contamination and ensure that, whether they are used as fruit bins, cereal bins, meat bins, seafood bins or any other food application, our food grade polyethylene tubs with stainless bases and castors are entirely suitable for the food industry. With the simple addition of back saving rising bases, commercial laundries can easily transfer linen, and drain excess water with drain bungs. Other options include company branding and large colour range. Be the first to review “150 Litre Tapered Tub Trolley TRT150” Click here to cancel reply.